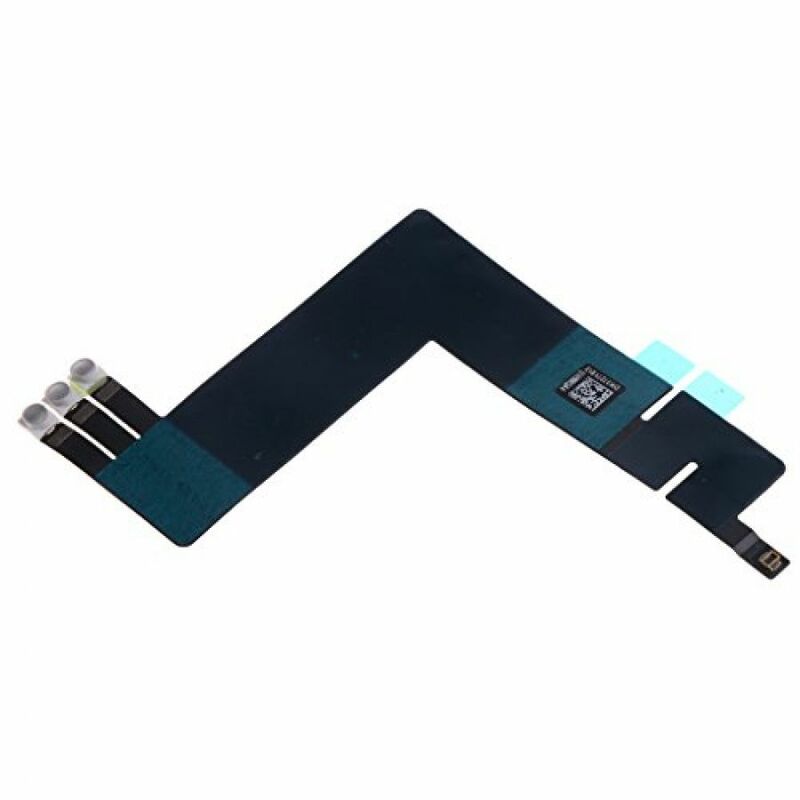 Tablet Keyboard Connect Connector Flex Cable Ribbon Replacement Repair Part. 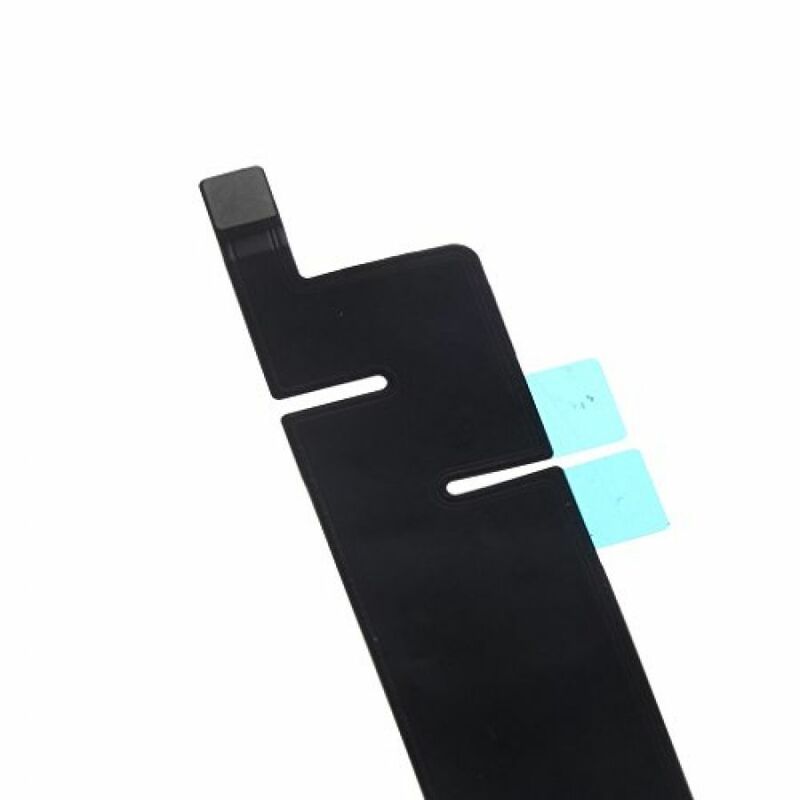 Best to replace your scratched, broken, damaged, cracked or fault one. 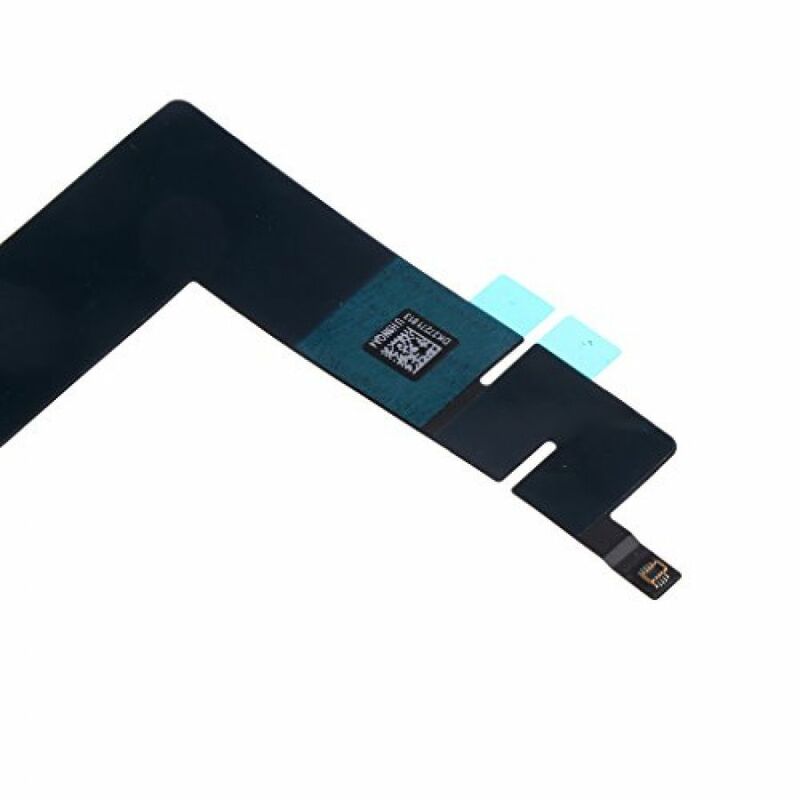 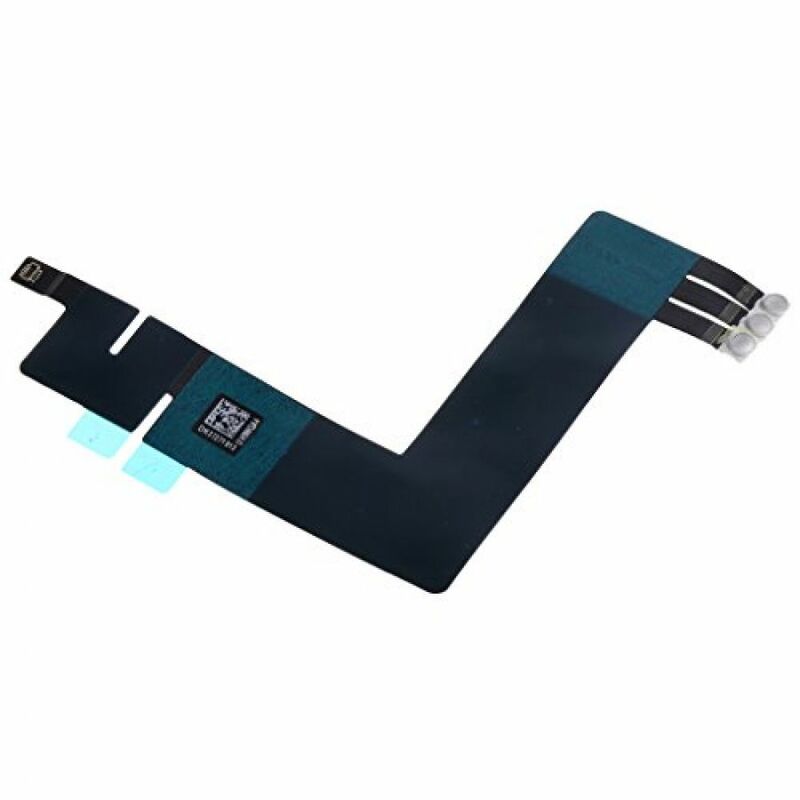 - Tablet Keyboard Connect Connector Flex Cable Ribbon Replacement Repair Part. 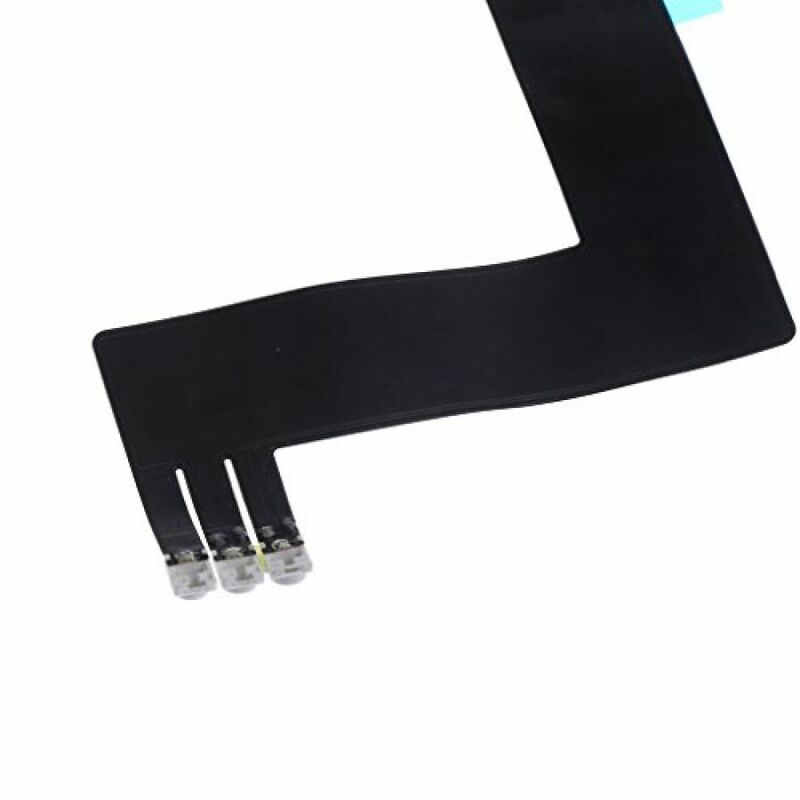 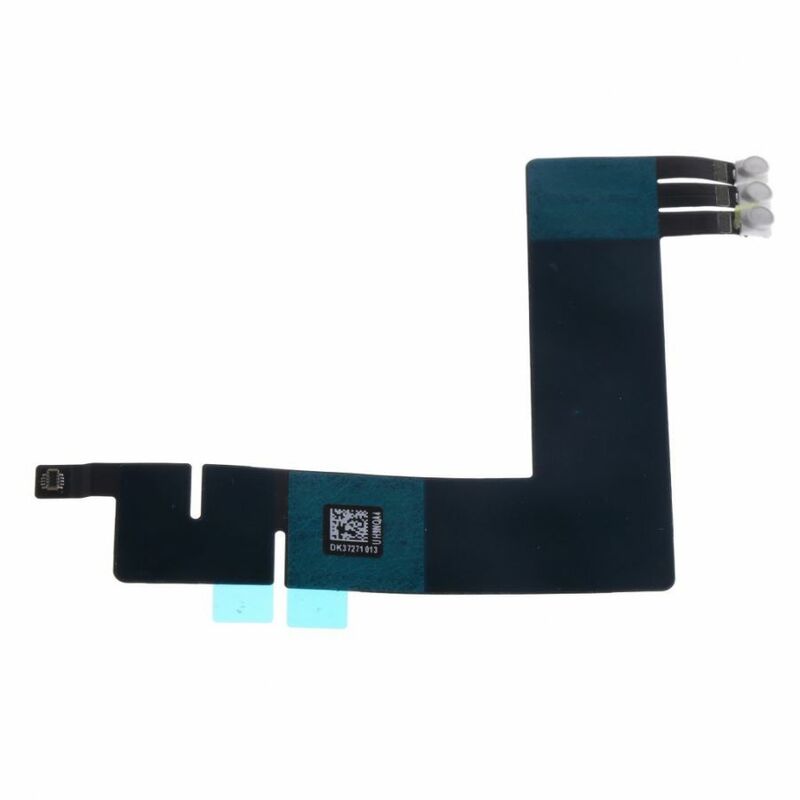 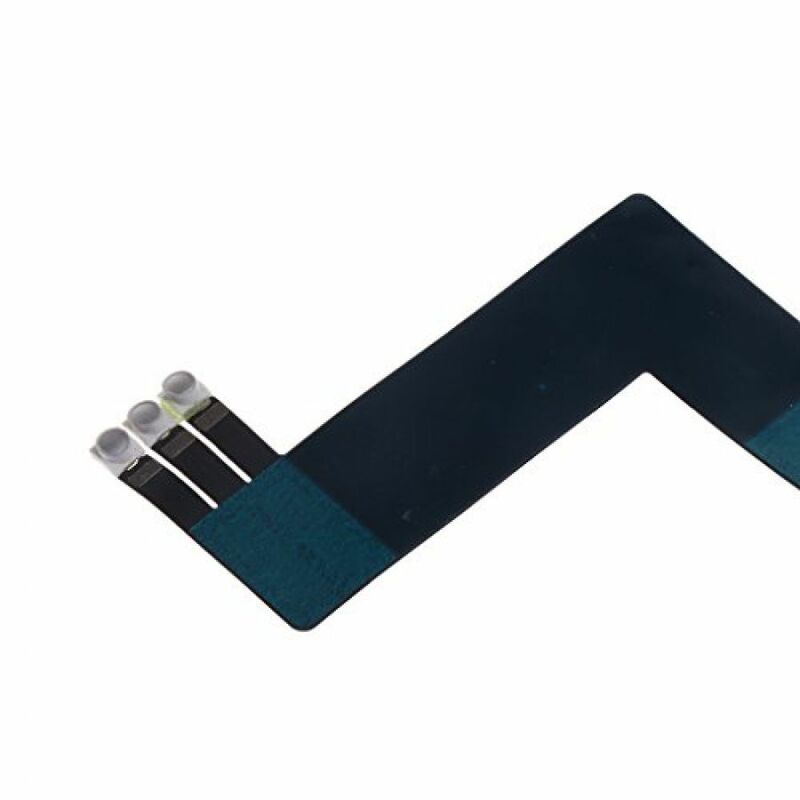 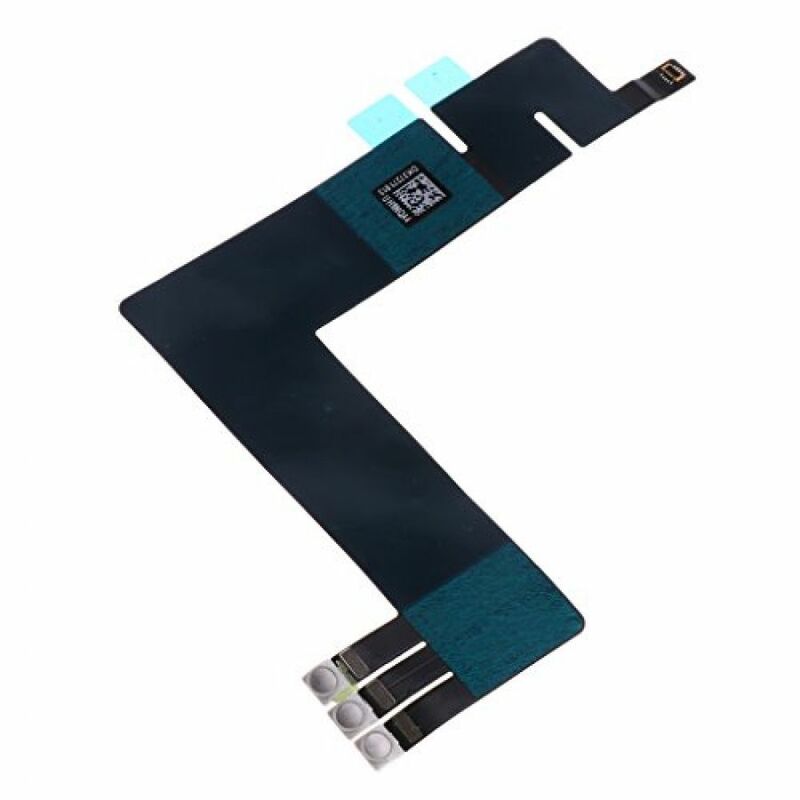 1 Piece Keyboard Connect Flex Cable.